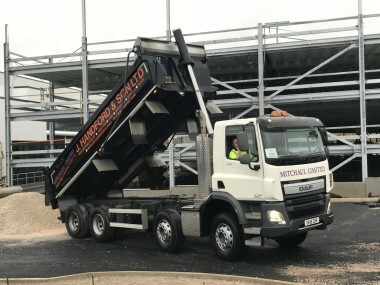 We have over the years built up an extensive and comprehensive range of products that are available, encompassing recycled aggregates, quarried aggregates and building/concreting sands through to specialist sands and decorative gravels. 126 years of experience with many large industry leading contractors which have included a range of prestigious projects. 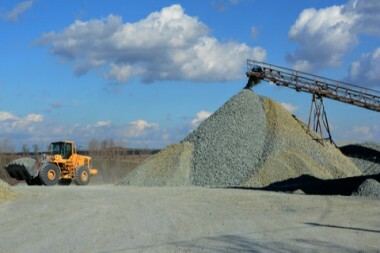 We offer a comprehensive range of recycled and quarried products with the capability to handle large volume deliveries promptly with our personal service. We understand that large volume supplies aren't always required but deliveries are just as important, we therefore offer bagged or small load deliveries where access can be a problem, often at short notice ! We are able to supply Block stone of any size to most areas in the North West for the protection of land and to prevent unauthorised access, available in several colours for an unobtrusive alternative to fencing. We also provide aggregates of varying colours and grades for footpath construction and maintenance. Various grades of certified soils are also available on request along with specialist sands for a variety of applications including menarges. Deliveries range from 30 tonnes on articulated vehicles, 20, 16 or 10 ronnes on rigid vehicles to bulk bagged materials.